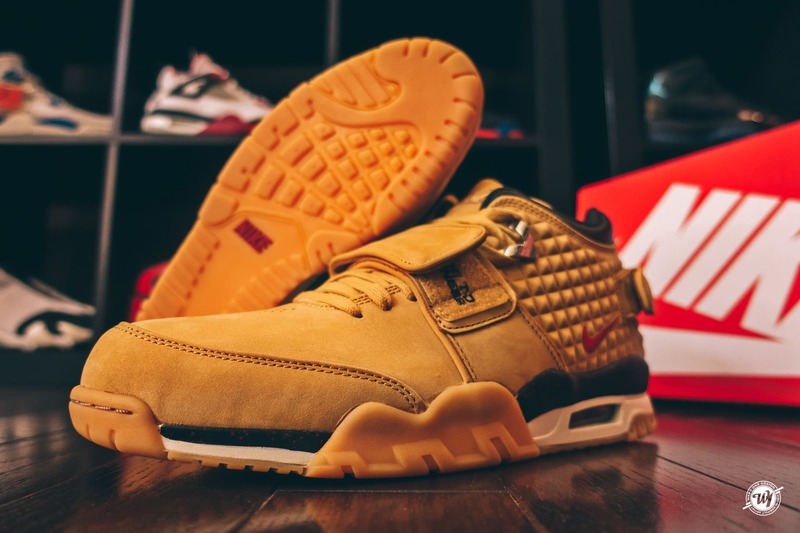 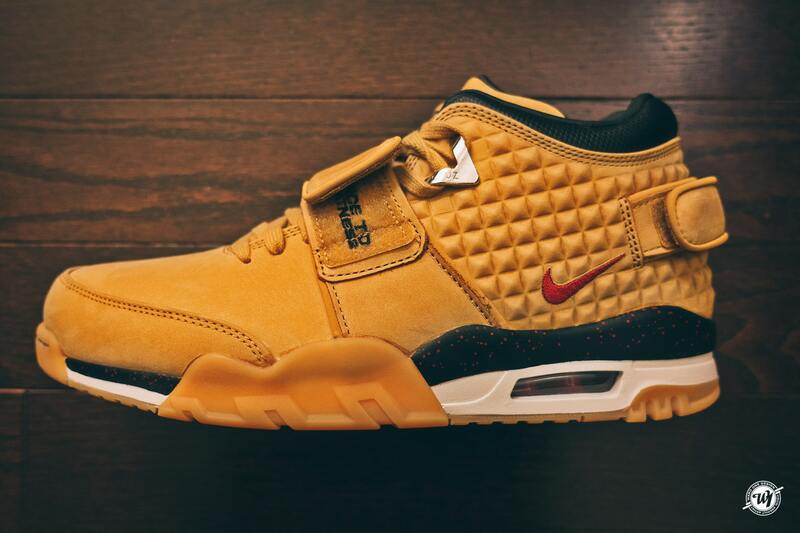 The Nike Air Trainer Cruz is NFL player Victor Cruz’s first signature sneaker. 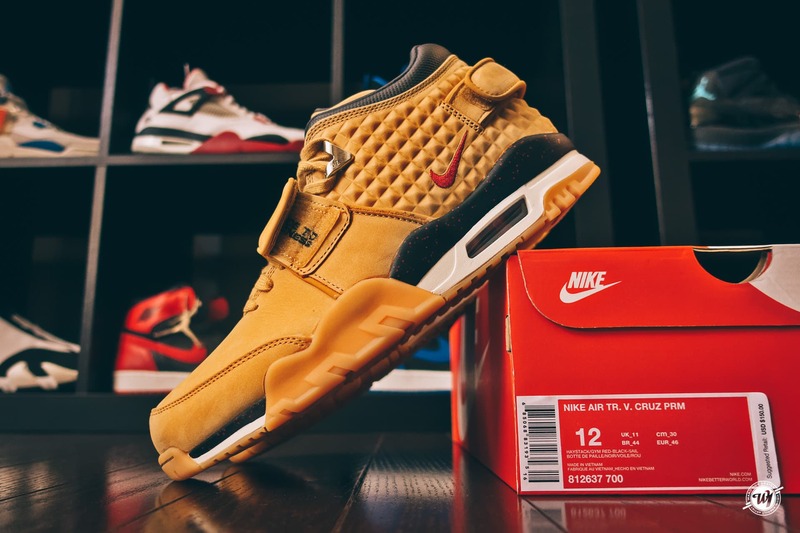 This debut Haystack colorway will fall right in line with Nike Sportswear’s latest “Wheat” offerings such as the Air Force 1 High and the Air Max 1. 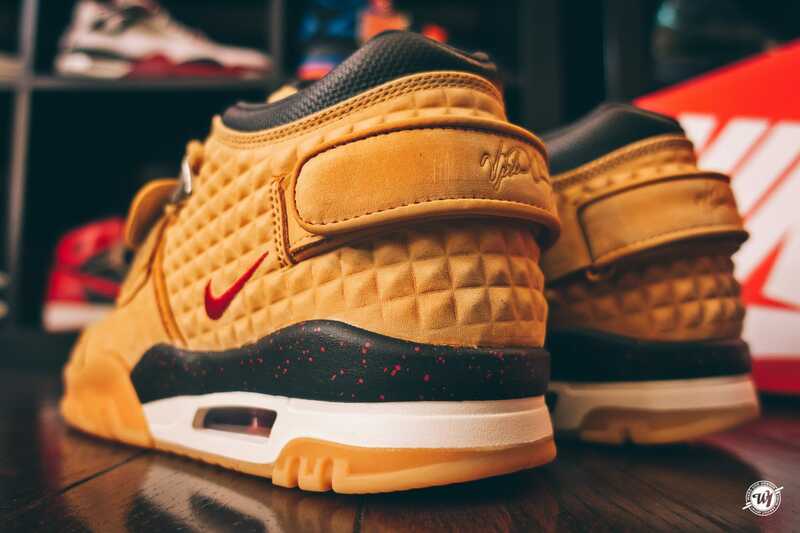 This Haystack colorway comes with a full wheat nubuck upper with Gym Red, Black and White accents. 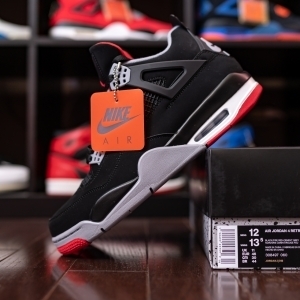 The Nike Swoosh by the ankle and the speckling has been done in red while the midsole and inner liner are covered in black. 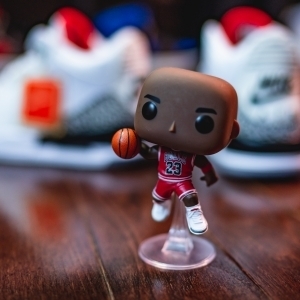 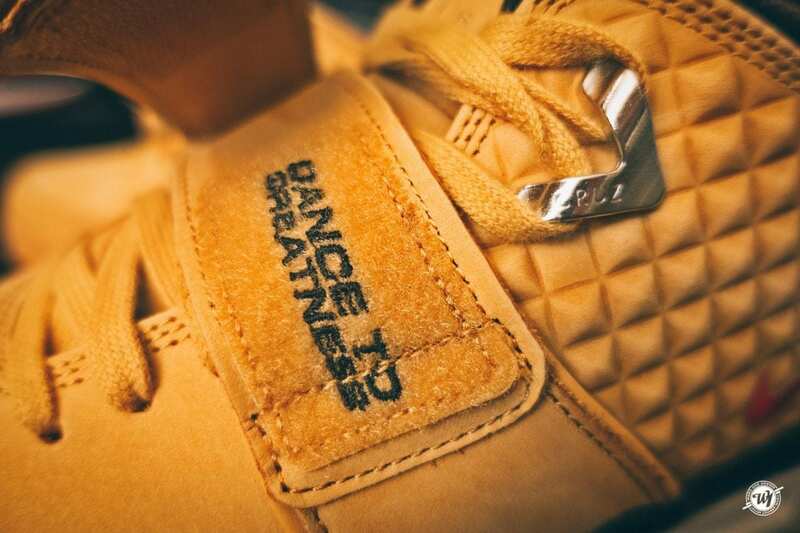 The shoe also has a midfoot strap that when opened reads “Dance To Greatness”. 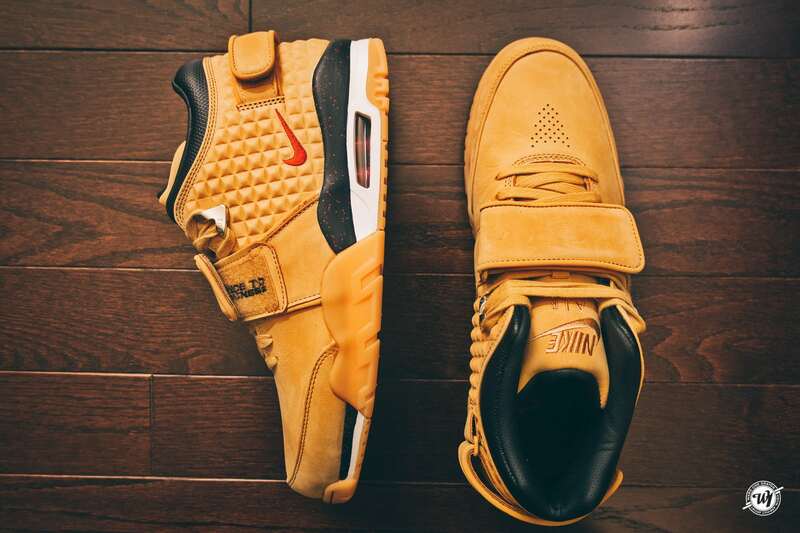 The upper eyelets are shaped into a “V” for Victor and have Cruz written on them. 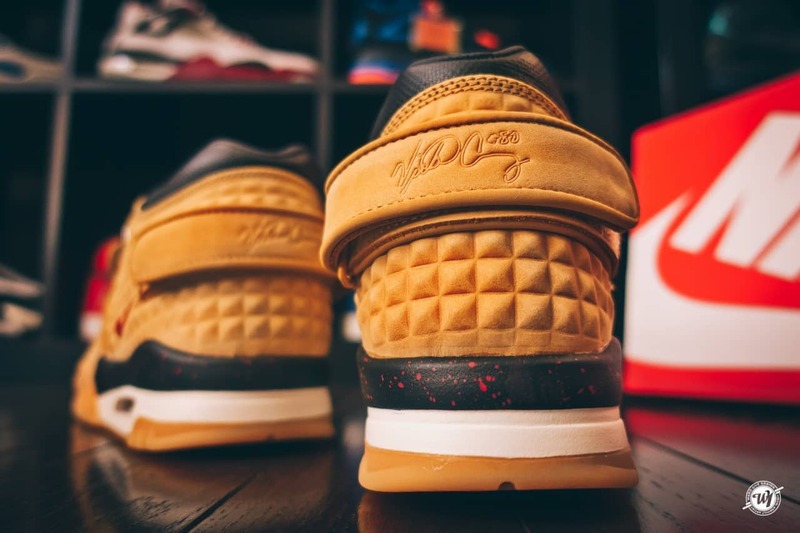 This sneaker is finished off with a clean gum outsole to round out the Fall-inspired look.